Popular Linux distribution Linux Mint comes with Pre-build website blocking or parental control tool called Domian Blocker. It is also called as mint nanny. 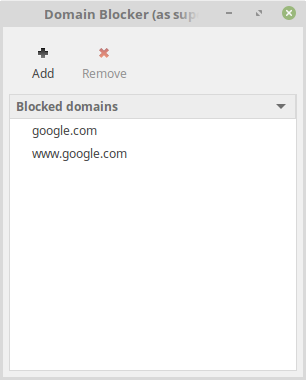 Using Linux Mint Domain blocker, you can block and control your kids in the computer to view a specific websites. 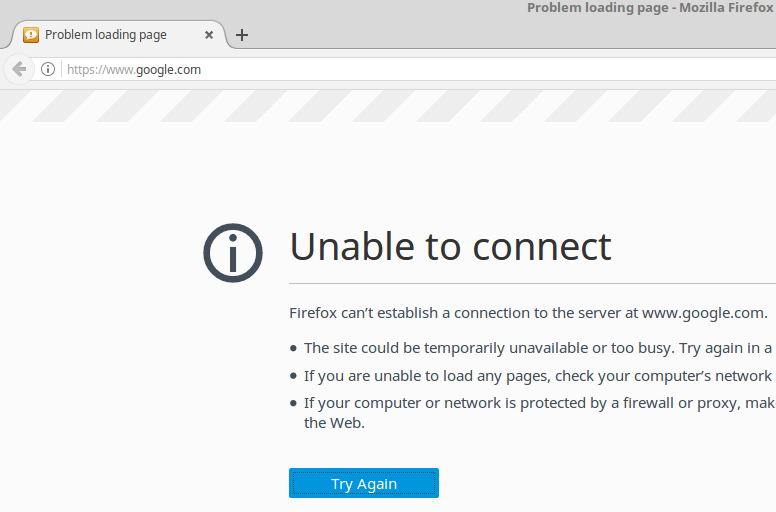 It uses the /etc/hosts file to block outgoing traffic. 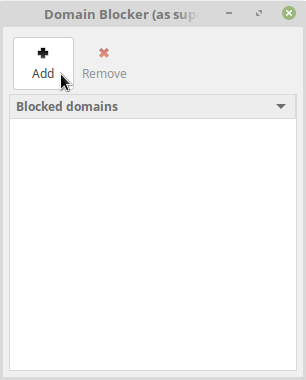 Click the Main Linux Mint Menu, then go to Administration and select Domain Blocker or type Domain Blocker in the search field to open the Domain blocker parental control tool. Type your Linux mint password. Click the Add button and enter the website name you want to block. Then click OK. It will add the domain in your website blocking list. just restart your pc.